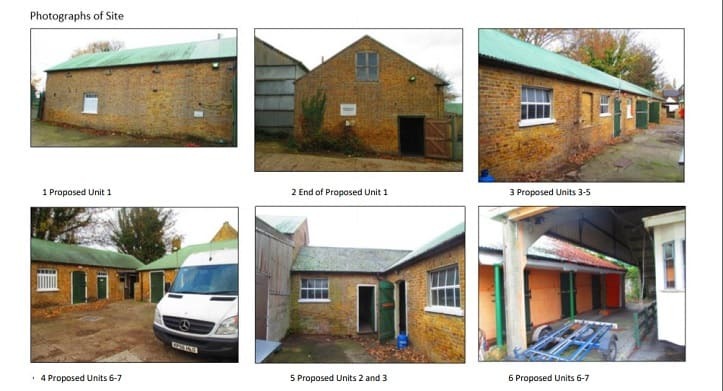 An application to convert former stable and barn buildings in Manston into seven holiday lets is expected to be approved by Thanet council’s planning committee next week. 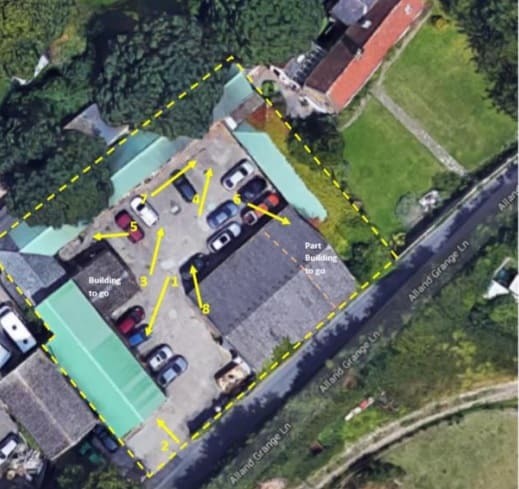 The proposal is for Quex estate property in Alland Grange Lane. 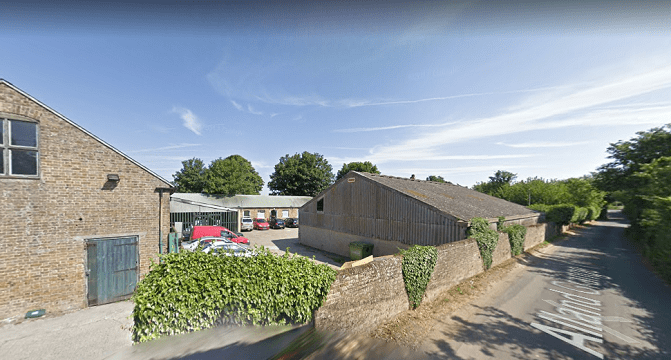 The buildings have most recently been used as a storage facility and car park for Ethelbert Children’s Services in Cheeseman’s Farmhouse, adjacent to the site. Cheeseman’s Farmhouse is a Grade II listed building. External alterations to the stables will be kept to a minimum. The proposal is for one 5 bedroom holiday let, roof lights are proposed to provide light to the bedrooms at first floor together with additional openings within the front side and rear elevations and for 6 two and three bedroom holiday lets. Each of the holiday lets would have their own lounge/kitchen areas and bathroom. One parking space per unit will be provided. The Thanet council planning officer dealing with the application is recommending it for approval. In a report to councillors they say: “I consider that there will be economic benefits to the local area and positive contribution to Thanet’s visitor economy as the scheme would create jobs during the conversion period and once the holiday let use is in its day-to-day operation and furthermore future occupants could bring additional expenditure in the area. Councillors will make a decision on the application when the committee meets on Wednesday (July 18). No-ones going to come and spend a week or two on holiday,trying to relax from the day to day stresses of the world,wanting peace and quiet,if they knew,thanks to the SMA and TDC,that planes could be possibly taking off and coming in,all through the day and night! Some holiday that would be! The councillors and Planning committee members already know that there will never be an airport at Manston so they are happy to let this application go ahead. Their problem is that they have to keep pretending the opposite to keep (some) local people voting for them. It must be very difficult for them ie knowing the truth but having to keep up the pretence for their voters. Rather similar to Theresa May’s dilemma over Brexit. She knows it will be a disaster but she has to keep up the pretence of supporting it to keep her voters happy.